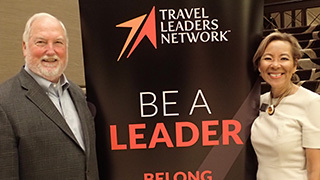 Roger Block, president at Travel Leaders Network and Christine James, vice president at Travel Leaders Network Canada. When it comes to the rebound of the modern Canadian travel agent, the people at the Travel Leaders Network know a thing or two. 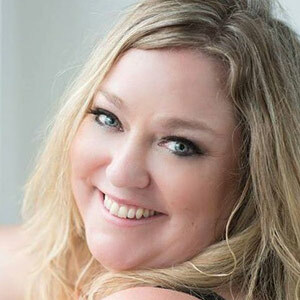 After all, the network is at the frontline of this resurgence in travel agent popularity, having attracted 42 new members in Canada this year and bringing its location count up to 700. But why did it take the public so long to wake up to the inherent value of booking with a professional travel agent? And why are they wising up to the fact now? OpenJaw sat down with Roger Block, the network’s president, and Christine James, the network’s vice president in Canada, during the company’s annual regional conference in Vancouver this week to find out. “Everyone wants to save money, but at the end of the day when a problem happens – calling one of the dot.coms doesn’t work,” explained Block. The travelling public is finally latching onto the fact that travel agents can do far more than get them from point A to point B. They’re also starting to recognize the worth of the travel agent’s insider-knowledge, according to Block. “This year we took our top agents on a Med cruise. There were so many specialty restaurants, but if someone doesn’t tell you about them so you can make reservations, your experience on ship won’t be as rewarding or as pleasurable. By working with a travel agent who can tell you that you need to plan now - and by the way I’ve been on board and that restaurant is great – your experience is so much richer. It’s an increase that James has happily witnessed right here in Canada. She lays this leap in travel spend firmly on the travel agent’s doorstep.